Our specialists make a full security plan for the weaknesses and strengths of the facility. The plan includes three points; safety, health and environment. Security guards have proven abilities to ensure the highest protection for the public and private sectors. 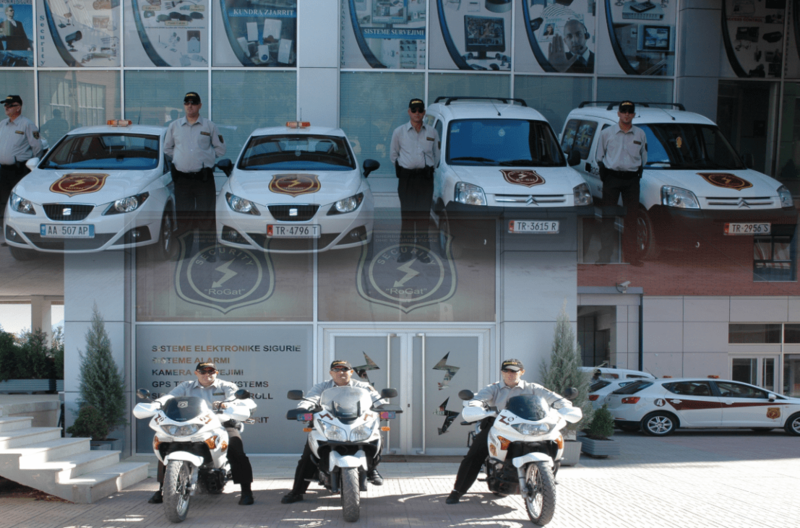 We are specialized in service integration of armed guards in uniform with the staff and unarmed services, using the latest technology security services available, staying abreast with the constant technology changes, to provide cost-effective solutions and efficient protection for each specific client needs. 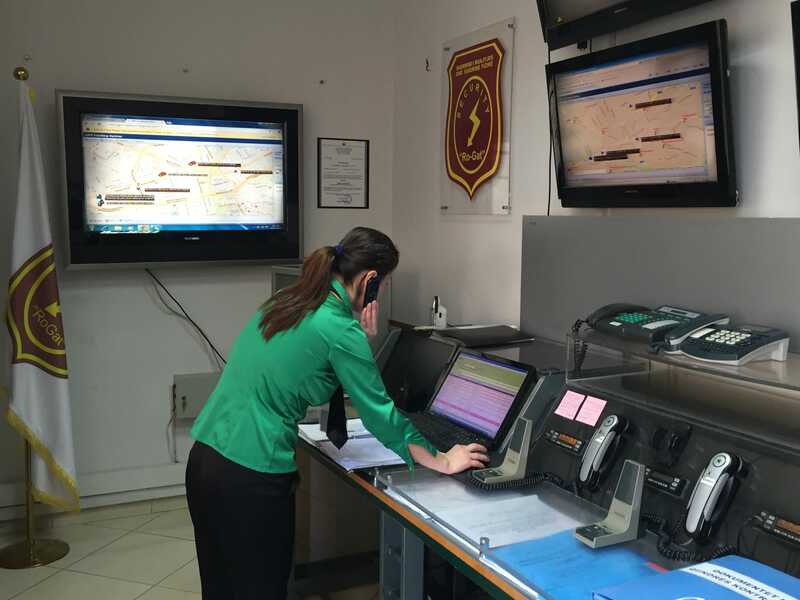 The entire facility is equipped with camera monitoring systems and access control. Operating room is one of the most important structures of our service to customers, which enables tracking of issues and dynamics of services in the protection and security of public buildings or private customers, security and protection of life and health of individuals and transportation of highly valued objects and materials. Training and the latest technology offering enables our specialists to be equipped with the appropriate tools to ensure the physical safety of persons, companies, institutions and other categories. They are at your disposal in case of incidents. 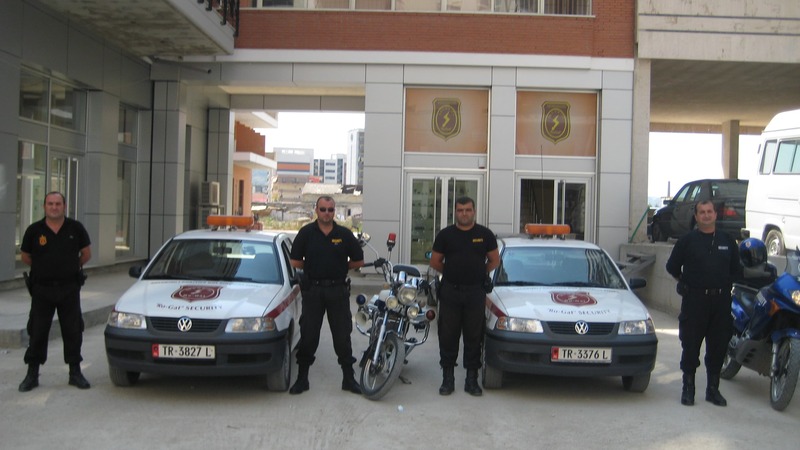 They are skilled and able to solve the most difficult situations. Specialized for the safety of buildings and in emergency situations they alert the Operating Room. Monitor every object remotely with cameras and in case of an emergency sends special forces in the location where their presence is necessary. 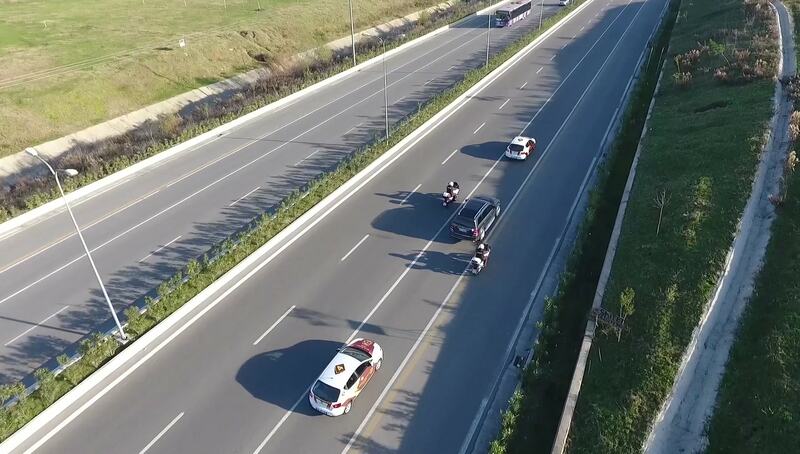 Transportation of weapons, cash values and objects of high importance with the armored car and escorted by guards.